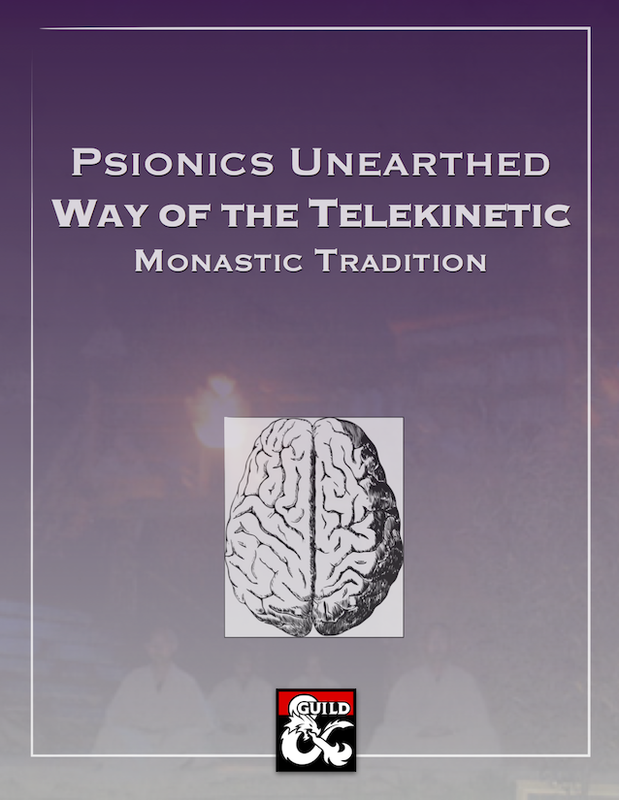 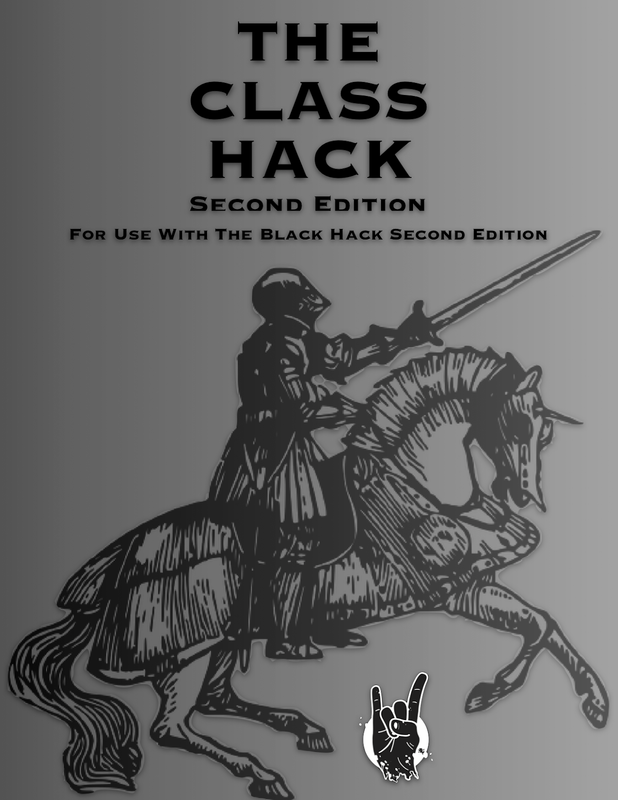 CROSS PLANES: The Class Hack, 10 Additional Classes for The Black Hack is now LIVE on OneBookShelf.Com! 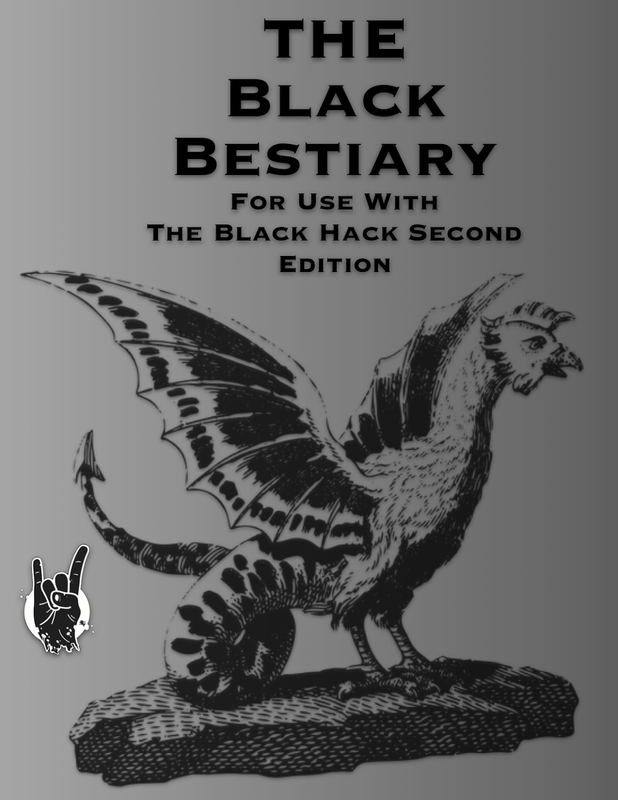 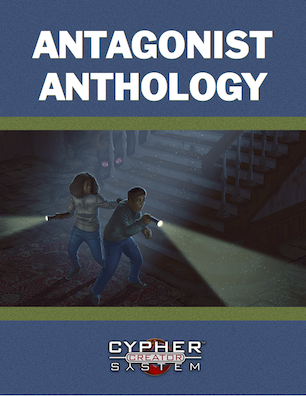 The Class Hack, 10 Additional Classes for The Black Hack is now LIVE on OneBookShelf.Com! 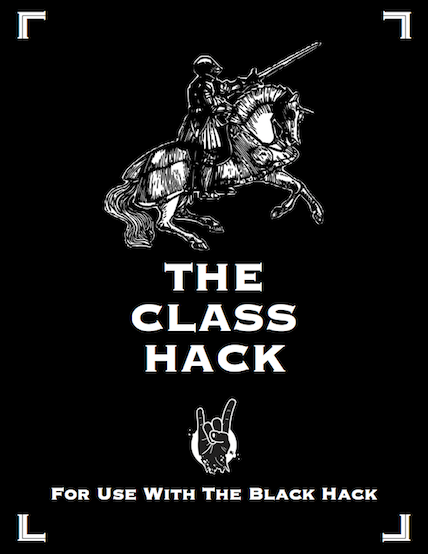 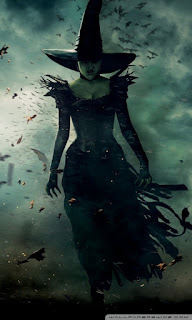 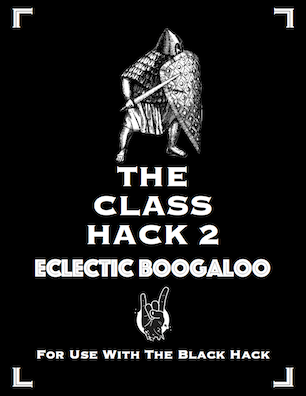 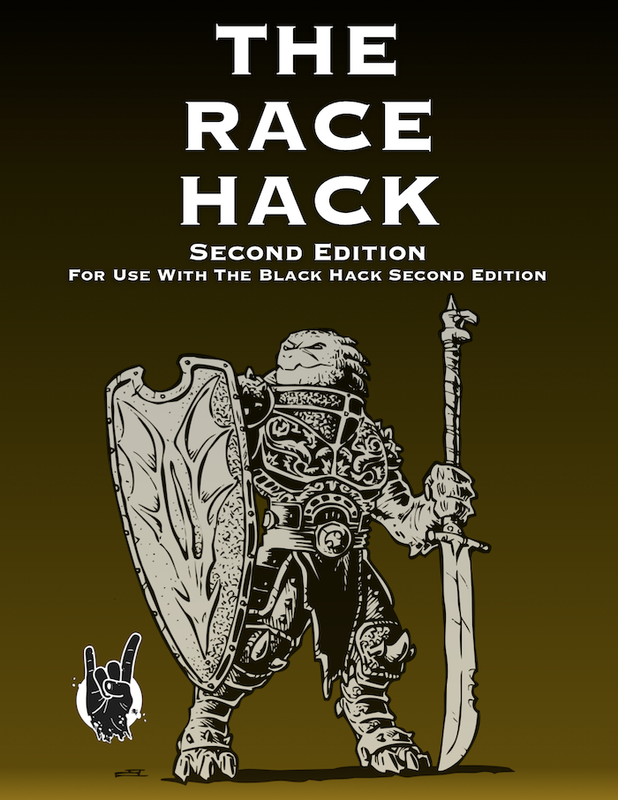 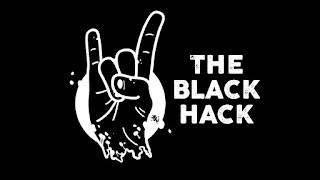 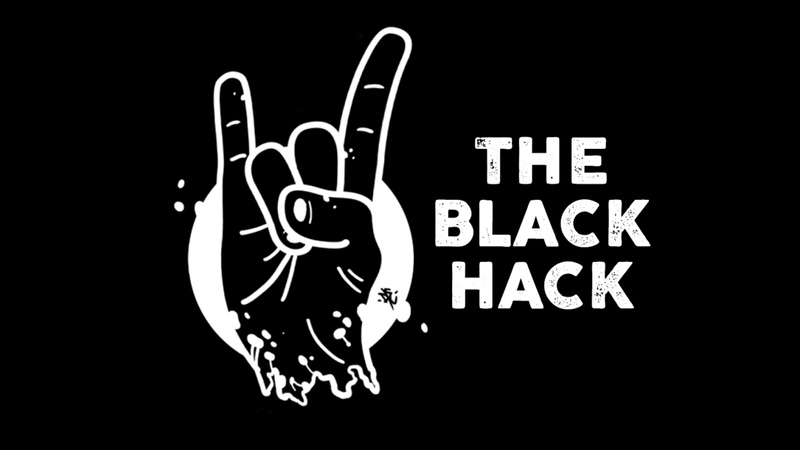 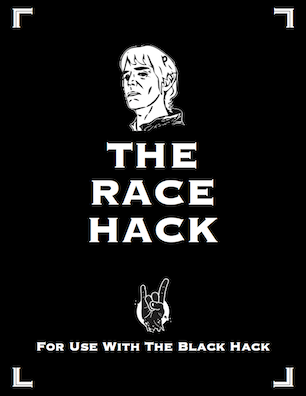 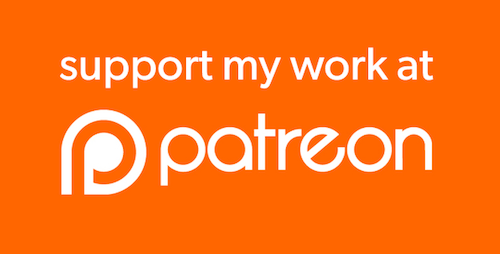 THE CLASS HACK for THE BLACK HACK by David Black and Gold Piece Productions is now LIVE on RPGNow.Com and DriveThruRPG.Com for $1.00! 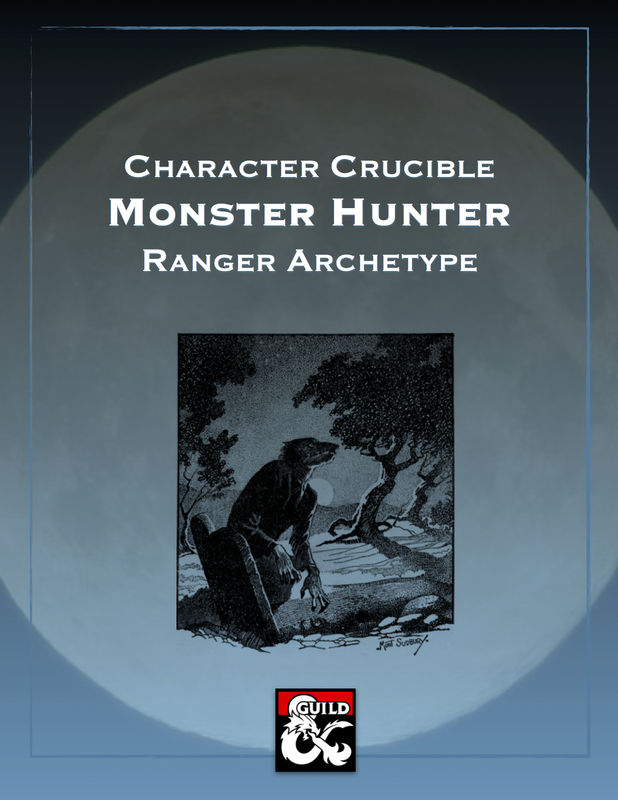 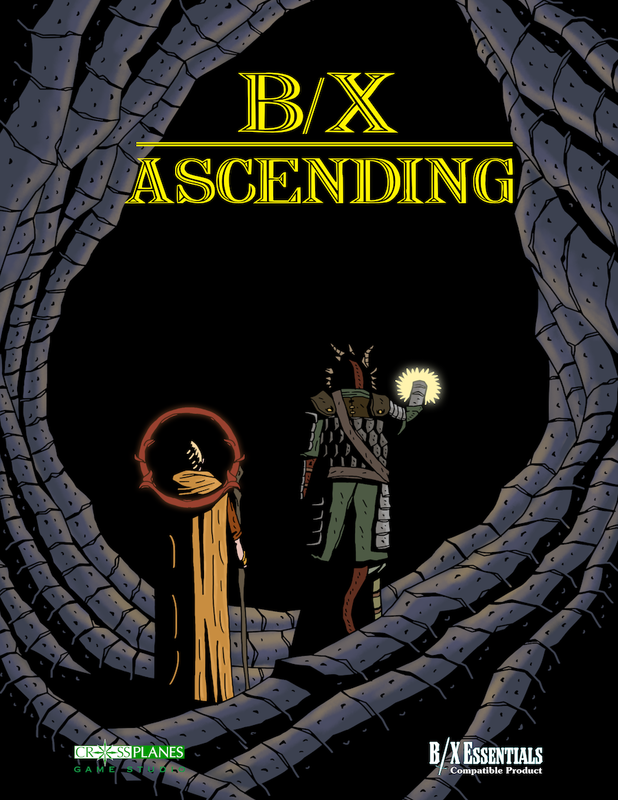 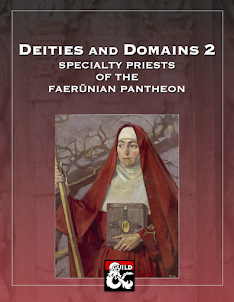 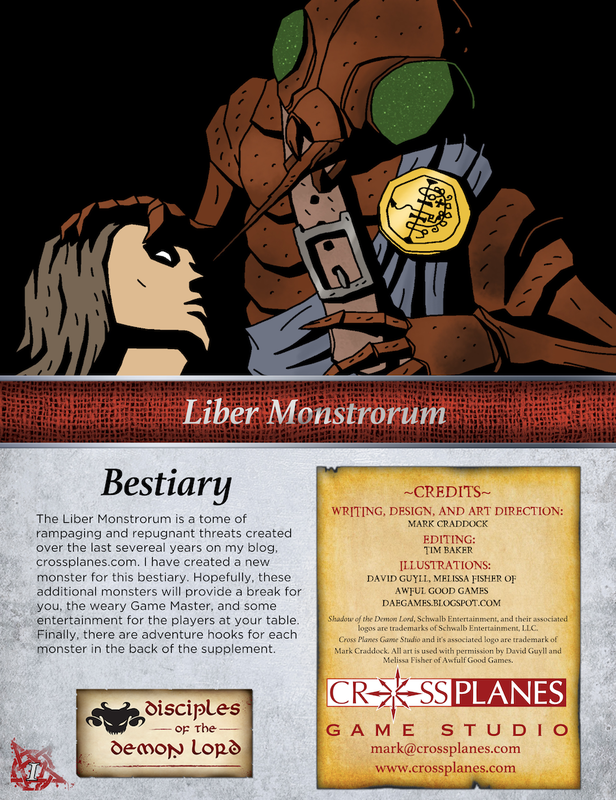 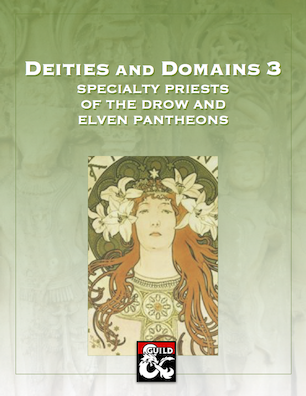 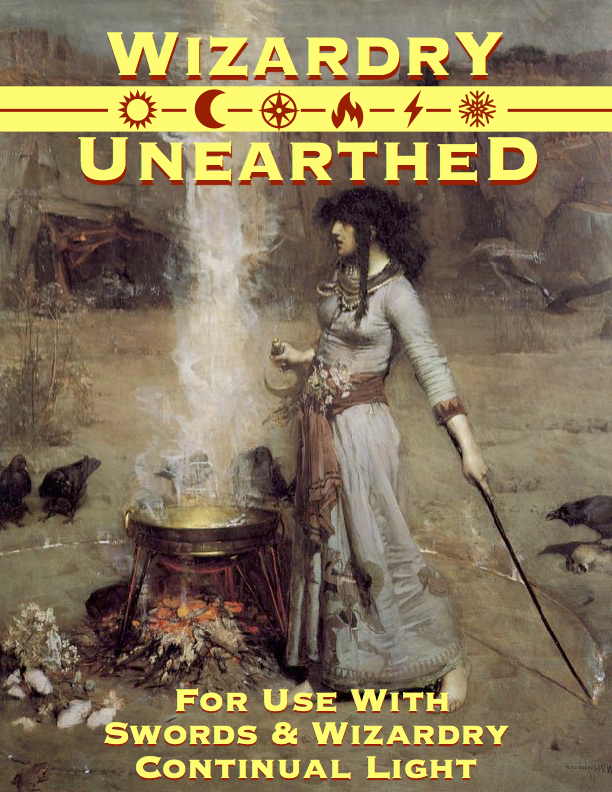 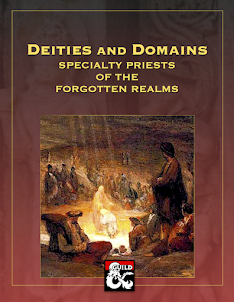 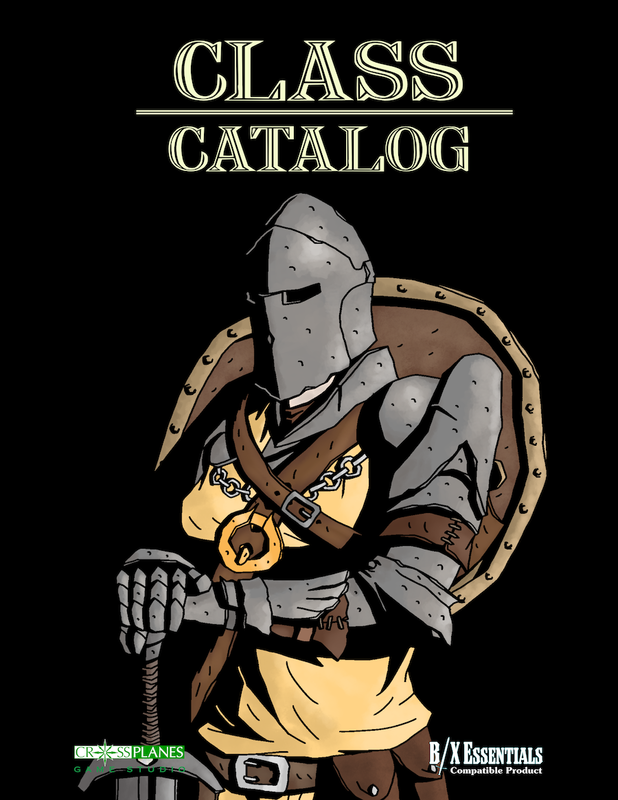 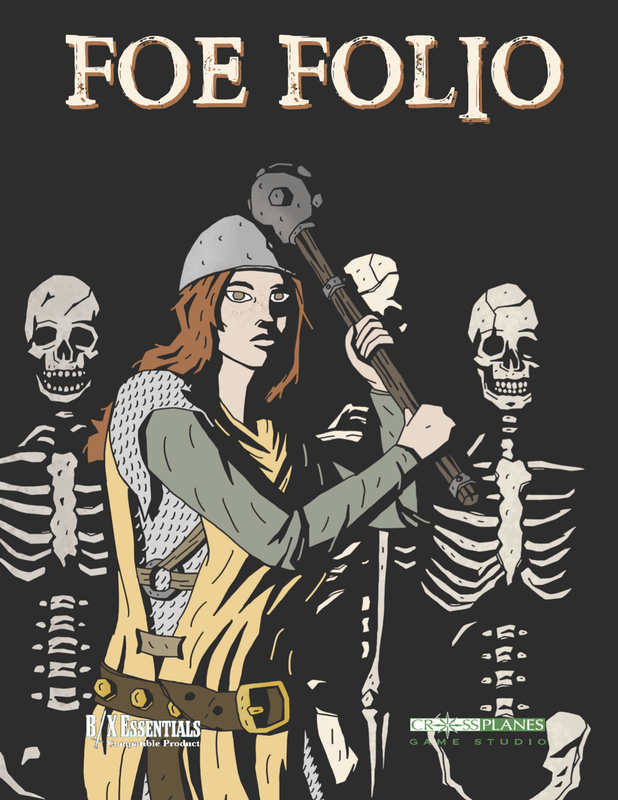 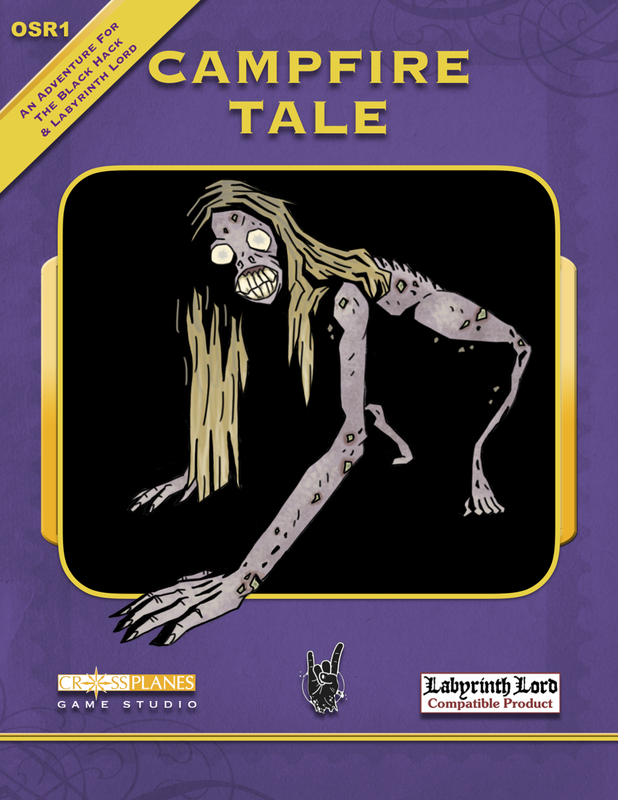 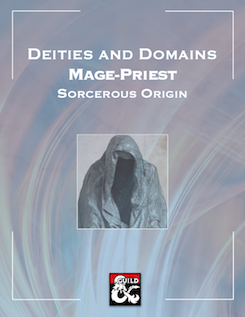 This is Cross Planes Game Studio's first OGL and OSR product and it features 10 additional Classes for THE BLACK HACK inspired by 1st Edition of the World's First Advanced RPG: The Acrobat, Assassin, Barbarian, Bard, Cabalist, Cavalier, Druid, Monk, Paladin, and Ranger.